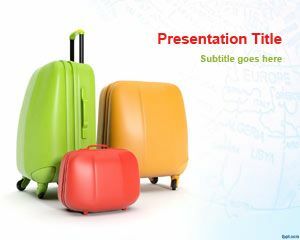 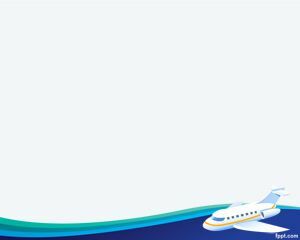 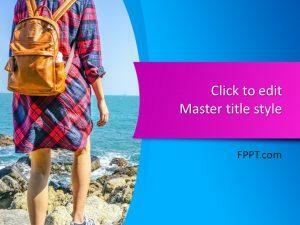 Travel Luggage PowerPoint template is a free PPT template background for travel presentations in PowerPoint. 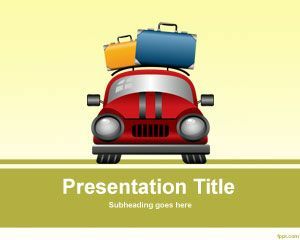 You can download this transportation template with a car and luggage on top of the car to decorate your travel presentations. 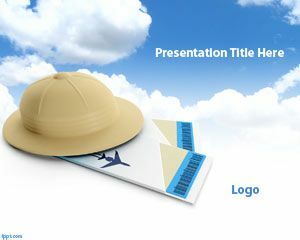 Great for presentations on vacation, on luggage costs and transporatation. 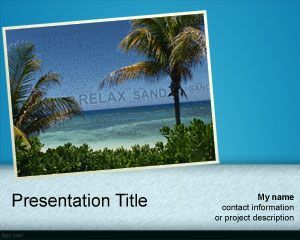 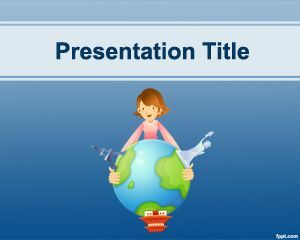 You can download this free PPT template file for Microsoft PowerPoint and you can find many other free travel PowerPoint templates for download.